The Pakistan Super League (PSL) is a professional Twenty20 cricket league in Pakistan composed of 5 member clubs. Headquartered in Lahore, the PSL is widely considered to become the premier professional cricket league in Pakistan. 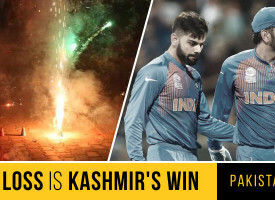 After years of battling security concerns and inner hassles, the authorities have lined up a set of spectacular contests. The matches will be held from February 4-24, 2016 just before the World T20. The total salary cap for a squad of 16 was $985,000 and the total cap for a squad of 20 was $1.1 million. 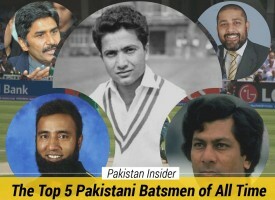 The 310 players were divided in 5 categories according to their value in International Cricket. Platinum, Diamond, Gold, Silver and Emerging players were classified: $140,000, $70,000, $50,000, $25,000 and $10,000 respectively. If the player is not available throughout the league, his salary will be calculated on a pro-rata basis. All the franchises finalized their teams on the second and final Day of the PSL draft event on Tuesday. 3 teams got all 20 players while Karachi and Quetta picked 19 players as they ran out of cash. 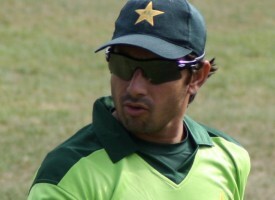 Every franchise recruited its own coaching staff with the help of PCB within the allocated budget limit. Lahore Qalandars hired South African Paddy Upton as their head coach while Peshawar Zalmi roped in former Pakistan coach Mohammad Akram. Dean Jones was signed up by Islamabad United, while Moin Khan and Mickey Arthur were brought in to coach Quetta Gladiators and Karachi Kings respectively. Peshawar Zalmi was the first team to reveal their logo. Thereafter, rest of the teams followed the tradition and unveiled their logos on different occasion. Karachi Kings was the last one to disclose their logo on the draft day on 21st December at National Cricket Academy. 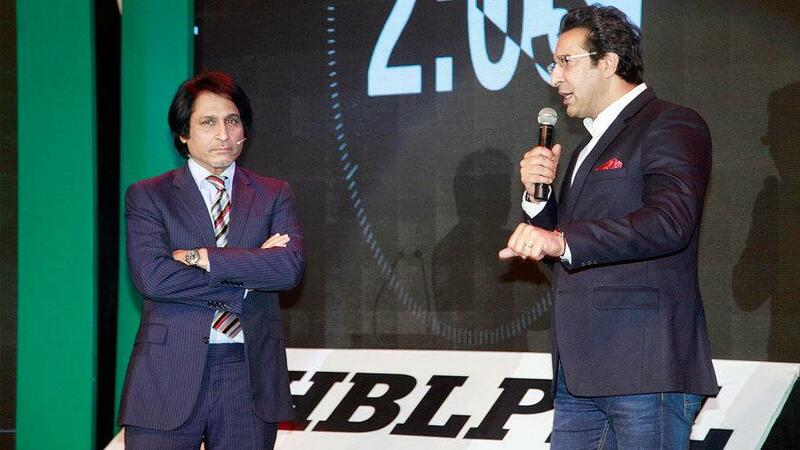 King of Swing, Wasim Akram and the voice of Pakistan Cricket, Ramiz Raja are the two brand ambassadors of PSL. The former is also the director of Islamabad United team and he actively participated in the draft event while recruiting top notch cricketers. The official schedule of PSL 2016 fixtures has been announced by PCB Committee with the tournament to kick off from 4th February and final would be played on 23rd February 2016. As per fixtures, a total of 24 matches will be played between the five teams that include 3 playoffs and a final match at Dubai. The tournament will be hosted by UAE in Dubai and Sharjah. Teams will play each other twice in a league format before the top four teams qualify for the playoffs. 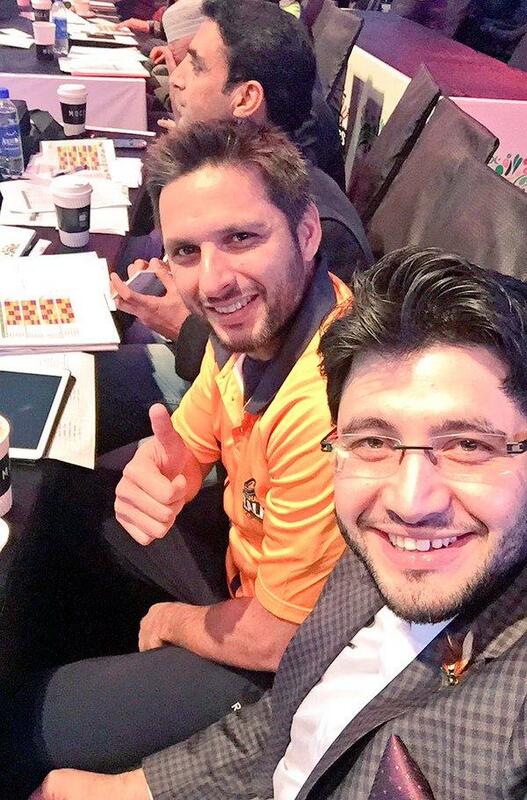 So are you ready for Pakistan Super League? Which team will you be rooting for? 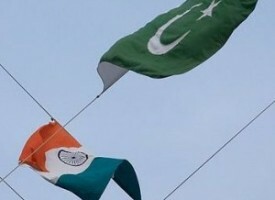 Pakistan’s Tour of Sri Lanka – Another Failed Expedition? Which team is looking strong for these matches? how will the understand young player. there must be native coaches.